A man who wanted to go into police custody because he feared he would be attacked by a gang has wrongly served more than three months behind bars. Craig Mayhew, 37, of no fixed abode, damaged a car outside the Princess Royal Hospital, Shrewsbury, in July, and told police officers that he wanted to go to prison because he feared he would be attacked. 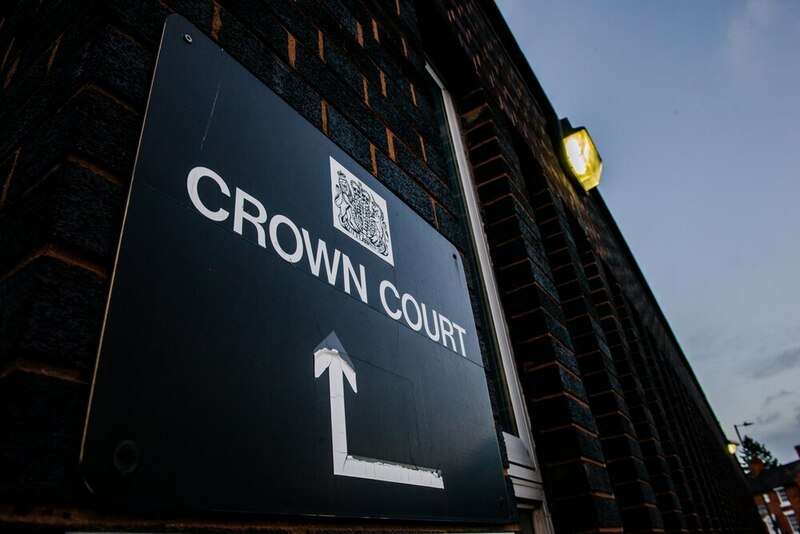 He has been in custody since July, but at Shrewsbury Crown Court on Tuesday it was found he was in custody due to an error surrounding a suspended sentence that had already been imposed. 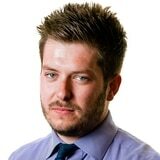 Lee Marklew, prosecuting, told the court Mayhew had been subject to a suspended sentence on August 1 last year, and was back before the court four days later. He then served a prison sentence. He said it appears the latest sentence has been served in error, and he asked Judge Peter Barrie to sit as a district judge, because the matter of criminal damage was a summary only matter. Judge Barrie agreed, and sentenced Mayhew to 28 days in prison, which has already been served with the defendant having been on remand since July. Prosecutor Mr Marklew told the court that on July 21 this year, Mayhew was receiving treatment at the Princess Royal Hospital. His injury was treated, and he was allowed to leave hospital but became unhappy at the circumstances, and on leaving the hospital picked up a stone and scratched a car, which belonged to the hospital. He was arrested and told police he was "guilty as sin", and wanted to go to custody as he had no where to live. Robert Edwards, defending, said his client didn't want to go to custody because he was homeless, but because was scared he would be attacked by a gang. He said he is hoping to get access to the community mental health team on his release from prison. Judge Barrie said: "Hospitals are places to treat people, not to provide refuge, there is no way you could have expected the hospital to put you up for the night, even if you were fearful of people ganging up against you."